In addition to high-tech fibers, you'll find exceptional fit and some fun fashion in our redesigned ski line. 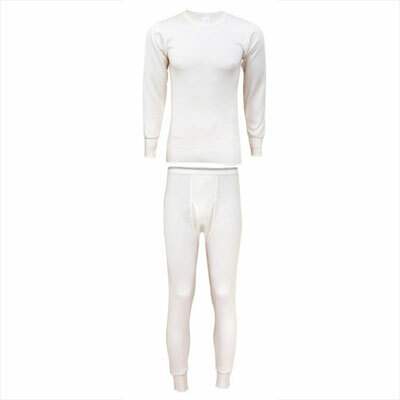 This rich merino wool nylon blended fabric is warm, durable, silky, stretchy, super soft and extremely comfortable. 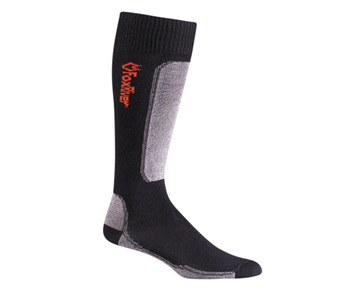 Fox River Men's VVS MV Ski Socks also have special cushioning to prevent calf and shin pain. Our proprietary designs, tested by extreme skiers, make us the one to look to for the most comfortable ski socks around.